Increased blood sugar levels do not always indicate that the person has diabetes. 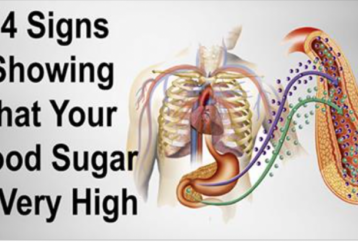 Having high blood sugar is only one of the many diabetes symptoms. 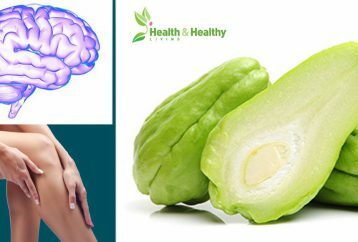 Chayote squash is a fruit that has a similar shape to the one of peas and pale lime green color. 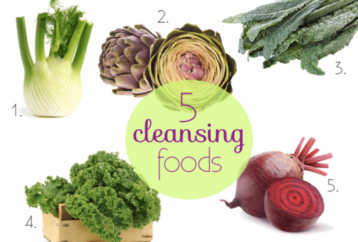 This incredible food adds beautiful taste to many foods and dishes. 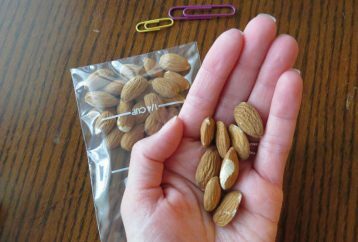 Rich, crunchy and delicately flavored almonds are one of the healthiest snacks that offer plenty of health benefits. Almonds are an excellent source of fiber, protein, and monounsaturated fats. It contains 37% of vitamin E RDA. Gout is a complex form of arthritis that can affect everyone. If not treated on time, this condition can lead to different health complications. 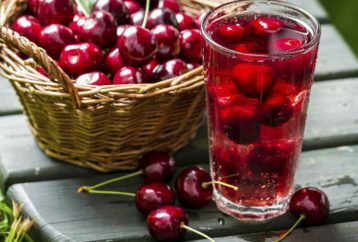 Hence, to prevent gout, you should take proper medication and follow a proper diet. 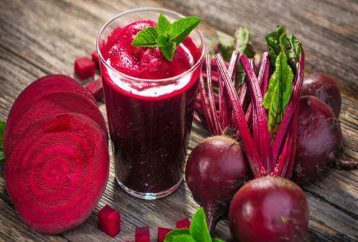 Beetroot or also known as beet is a super food that can provide incredible effects in the treatment of various health problems. 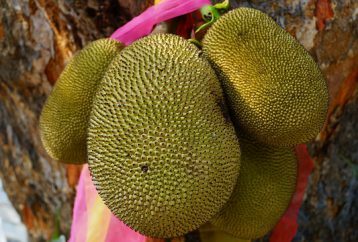 Are Coconuts, Coconut Oil, and Coconut Water Good for People with Diabetes? 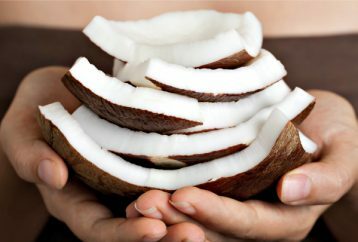 We have all read about the numerous health benefits of coconut and how it can help you in the treatment of various diseases, right? 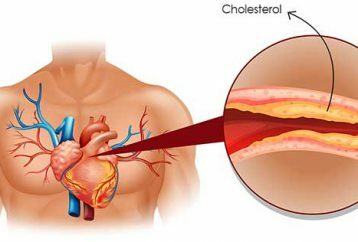 Hypercholesterolemia is the therapeutic name of the level of high LDL cholesterol. 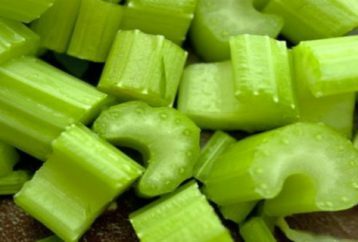 The Center for Disease Control and Prevention (CDC) claims that more than one-third of adults in America suffer from high levels of LDL (bad) cholesterol.